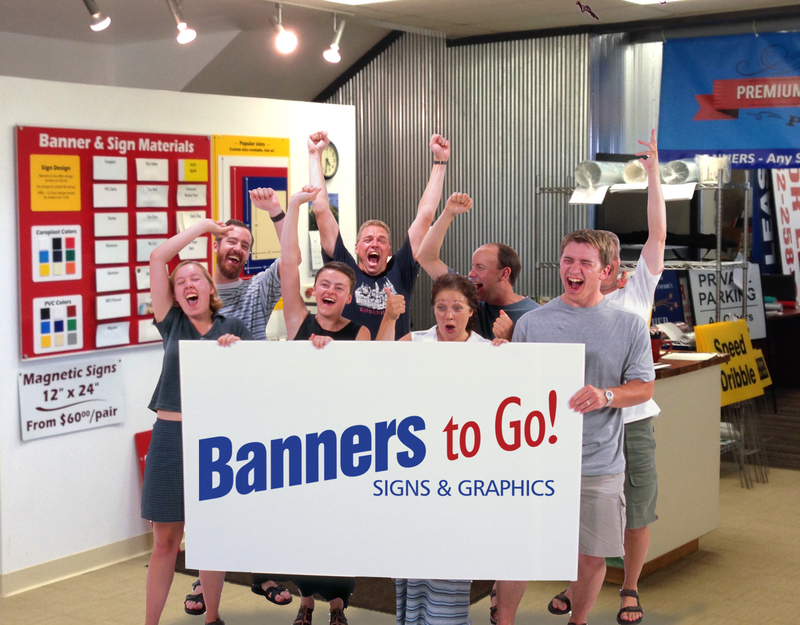 Not sure exactly what kind of sign or banner you need? Looking for inspiration? Browse our idea gallery! If you know exactly what you’re looking for let’s get to work. Our team is available for a free design consultation on orders of $100+. Just one of the ways we help make you happy!